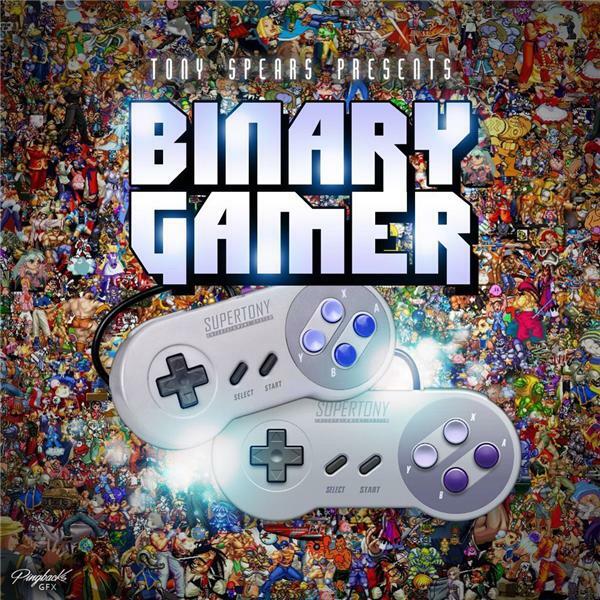 If you liked this show, you should follow Binary Gamers Podcast. This week Tony sits down to talk about some new releases coming out in August, including Monster Hunter: World on PC. Tony also talks about the 1.0 release of Dead Cells on PC, PS4 and XboxOne (Go check it out!) and the standings and results of Evo 2018. Also, go and check out Dr. Sparkles over on YouTube at the Chrontendo channel. It's informative and pretty witty.